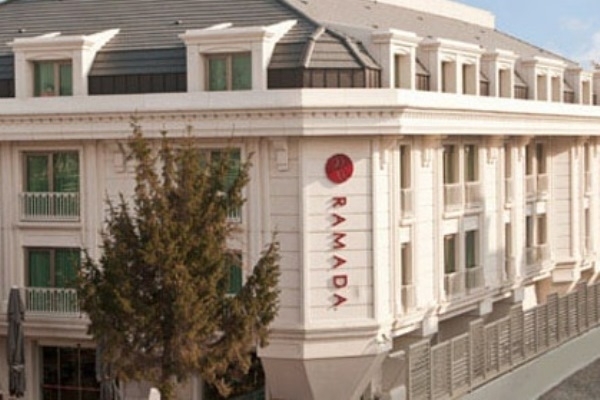 When would you like to stay at Ramada Istanbul Asia Hotel - Check Availability & Room Rates!!! Ramada Istanbul Asia Hotel is located on Uskudar area where first settlement of Istanbul and attractions such as Bosphorus, Beylerbeyi Palace, Maiden Tower Camlica Hill could be seen. Ramada Istanbul Asia Hotel is located in Istanbul new business district only 30 Km east of Ataturk International Airport and 30 Km Sabiha Gokcen Airport. Ramada Istanbul Asia has four flexible meeting spaces, open buffet breakfast, a la carte lunch and Dinner, and International cuisine on Room service. How far and How long will it take from/to the Ramada Istanbul Asia Hotel from/to International Airports and cruise Ports. The above road map may differ at the actual time of transfer service according to the traffic.